From the developers at Naughty Dog comes the sequel to one of the most critically acclaimed games of the generation. The upcoming The Last of Us Part 2 PS4 release date is expected to be October 2019 in the US and the UK. 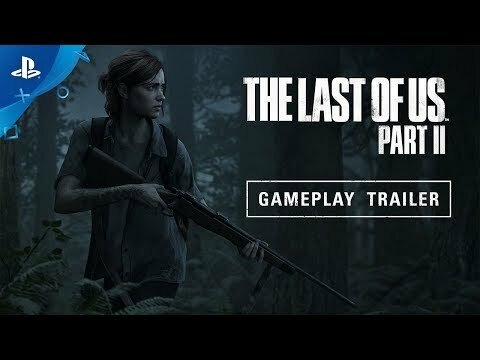 Notify me when The Last of Us Part 2 PS4 is available.